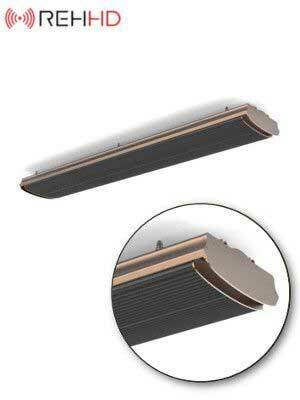 First-class heat production, charming in form and function. 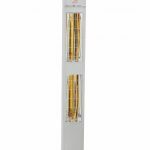 The well-designed SMART TOWER, standing at 126cm with integrated dimmer, offers first-class mobile heat output and diverse possibilities for use in private, commercial and industrial indoor surroundings. Combined with the warming comfort of an integrated dimmer for a three-stage heat regulation, and vertically conceived to save space, the SMART TOWER sets new standards in functionality and design. 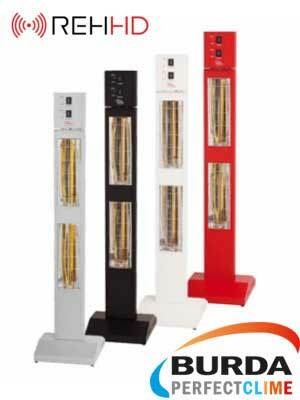 The stand heater is available in black, white, silver and red. 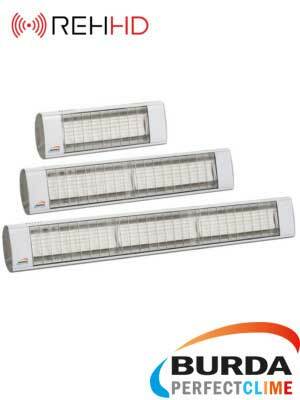 The innovative standing heat radiator, with two built-in reflectors, can be used flexibly in all areas requiring a space-saving, energy-efficient and thus economic output of heat. 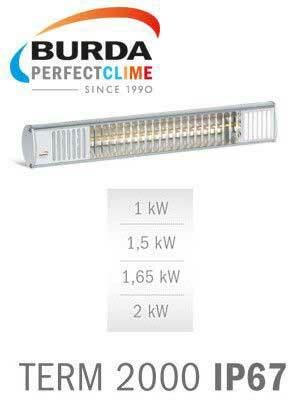 The LOW GLARE technology significantly reduces the emission of red light. 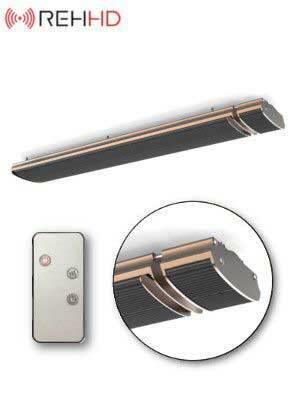 This makes it a pleasant, soft light source that does not interfere with existing ambient lighting. The delivery content includes an assembly kit with instructions. 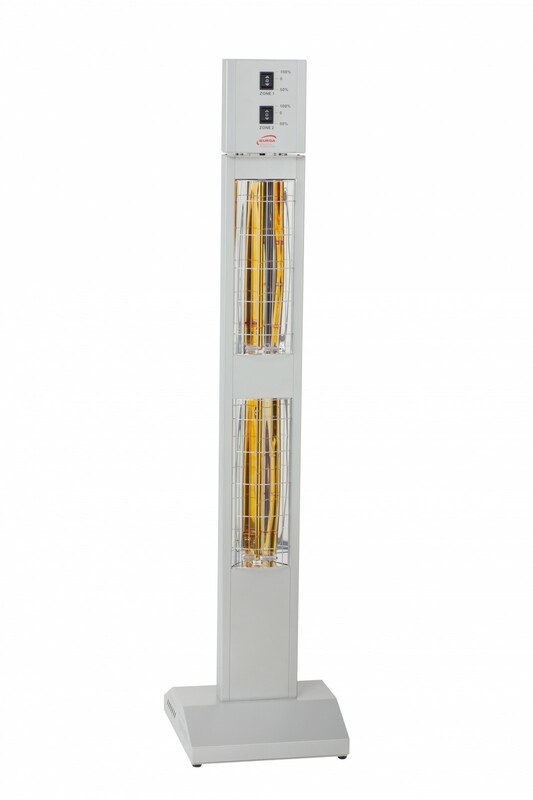 The heater is equipped with a 1.9 m cable, including a shockproof plug.